Since Johor Bahru is a fairly large city, it’s very simple to find a suitable place to stay, even if taking into consideration a great number of tourists. What’s more, the city offers a huge number of prestigious world-class hotels. Unfortunately, when looking for affordable lodging, there may be some problems, because cheap hotels in Johor Bahru are not always cozy and comfortable. So, now we will tell you about some attractive accommodation options in the city. They are shown in ascending order of accommodation prices, but at the same time, the prices don’t exceed $35. Located about 4 kilometers away from the city center and 26 kilometers from Singapore, Double K is a lovely hostel with five rooms offering probably one of the lowest accommodation prices in the city. There are 2 separate eight-place rooms for women and men, as well as a double room. However, the bathroom will be shared anyway. Free Wi-Fi and a shared kitchen are also included. 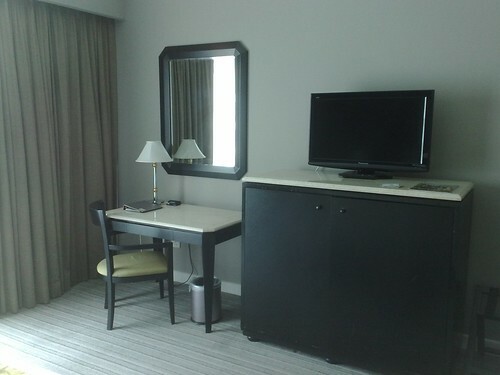 In short, Double K is quite modest, but clean and tidy option for a budget stay in Johor Bahru! Many travelers note that the price of accommodation in JA Residence Hotel doesn’t match the conditions and service, and the pickiest tourists are surprised by the lack of a swimming pool and fitness center. Nevertheless, the location of the hotel is excellent, the staff is quite friendly, and the rooms feature minibar and a kettle, so you can always have a tea or coffee. If you want to admire the views of Singapore skyline, ask for rooms on the top floor facing south. JA Residence provides Wi-Fi access, there is business center, laundry services, and the price includes breakfast in the lobby cafe. It’s believed that the hotel’s restaurant specializes exclusively in healthy food which is a wonderful antidote after too oily ‘roti prata’ served in the nearest food courts. This backpacker hotel is not distinguished by its outstanding service and cleanliness, but its homely atmosphere and low prices attract many travelers. The hotel is placed in an old house on the back street quite far from the center of Johor. However, the bus station is situated within a short walk – it’s convenient to get to Singapore. An attentive and courteous owner of Footloose Homestay does his best to make his guests feel at home, offering useful advice. 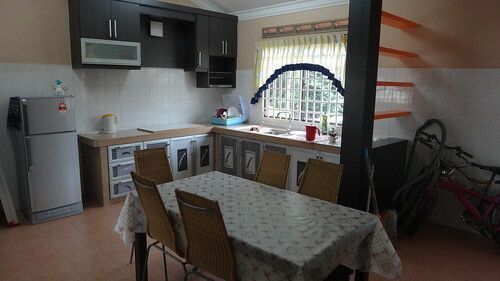 Visitors have the opportunity to use the kitchen. The house features a common room and a large private room with a double bed. Near the house there is a large garden where you can relax and have a beer. Situated on Jalan Indah Street, Warm Blanket is a wonderful clean, cozy hotel with 24 rooms. The prices are amazing, but at the same time the quality won’t disappoint you: air conditioning and free Wi-Fi are among the available amenities. In addition, Legoland amusement park is located within 5-minute walk from Warm Blanket Hotel! The floor in the rooms is tiled, the bathroom and toilet are shared, but there is parking, luggage storage, as well as laundry service and hairdryer for an additional fee. Meldrum is one of the most attractive budget hotels with neon signboards in the center of Johor Bahru. It’s quite large – its 107 rooms are distributed over five floors and designed both for single tourists and for families with children. The hotel has been relatively recently renovated, so now there are air-conditioners, TVs, new tables and chairs as well as comfortable beds everywhere. Most rooms also feature new bathrooms with hot water showers, but in cheaper double rooms there is only a shared bathroom – it’s recommended to spend an additional RM 10 for your own toilet. 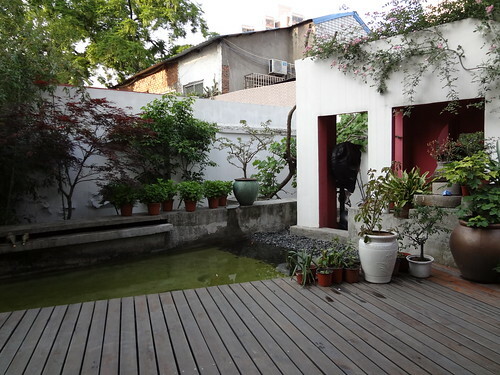 The hotel is located on a semi-pedestrian street, opposite a lively food court, so if you like peace and quiet, then choose a room overlooking the courtyard rather than the street. This two-star hotel features average quality of housing, which is good for such prices. Located on the busy street of Jalan Ah Wong Fuk, the hotel is very popular, probably because it’s one of the first budget hotels to stumble upon in Johor Bahru. 7 floors of the hotel are occupied by well-maintained rooms, but the elevator serves only 6 floors. Spacious double rooms are equipped with air conditioning, TV and shower, and even larger windows with a spectacular view in case you stay on the top floor. The cheaper rooms are provided with a shared bathroom and fans instead of air conditioner. However, they are relatively clean. If checking in at the hotel not on weekends or holidays, you can ask for a discount on accommodation. Built in 2009, Hanyasatu is largely different from other relatively budget hotels. The exterior of the hotel is bright and welcoming, the staff is really smiling, and the rooms are not disappointing. Everything looks new, and even the air conditioner works quietly. 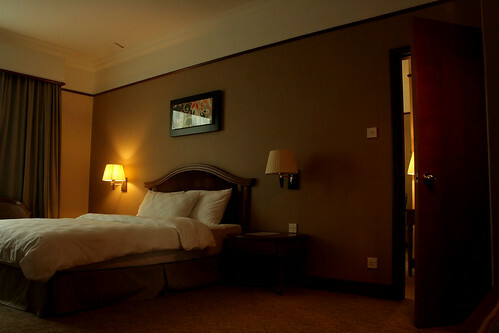 The rooms feature flat-screen TVs, cozy beds with snow-white bed sheets and pillowcases, as well as stylish bathrooms. On each floor there is a fountain with drinking water. The prices are comparable with the prices in other hotels in the center of Johor Bahru, but the standards and conditions offered in Hanyasatu are much higher. Accommodation search in Johor Bahru is a real challenge, especially in case you need money-saving and at the same time comfortable lodging. Fortunately, the best available cheap housing options have already been presented above. 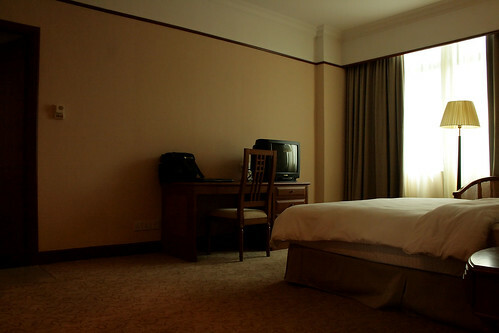 So, you need only to rent a car in Johor Bahru and head to the hotel you like.